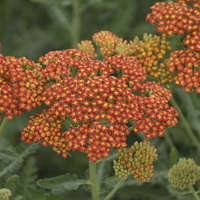 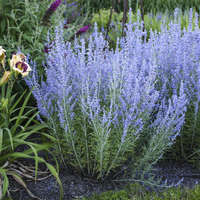 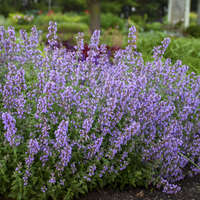 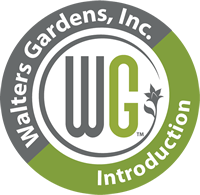 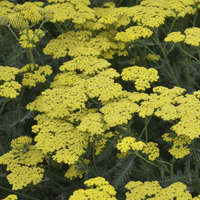 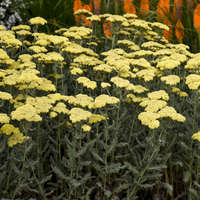 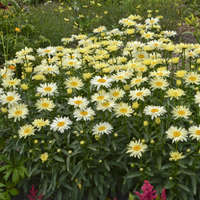 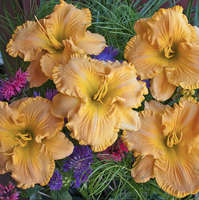 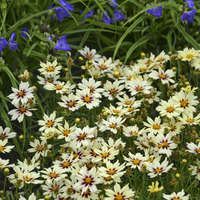 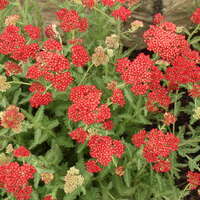 Achillea 'Sassy Summer Taffy' PPAF | Walters Gardens, Inc. 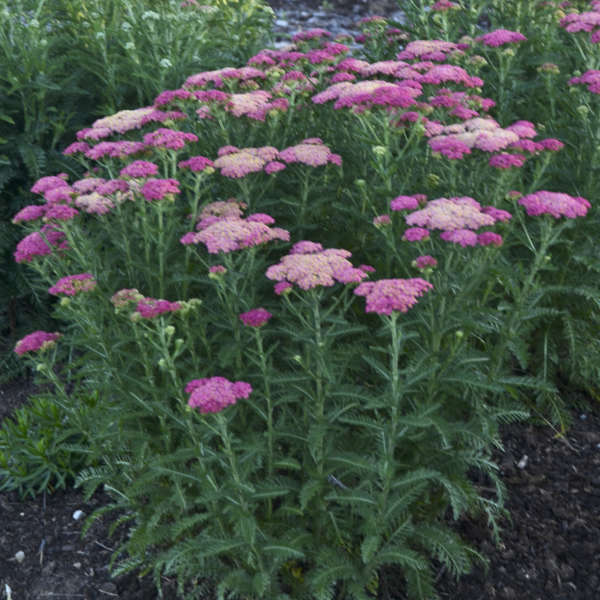 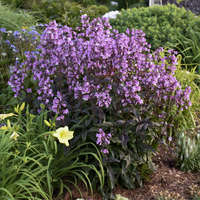 Dark salmon pink flowers are produced on a dense, upright habit. 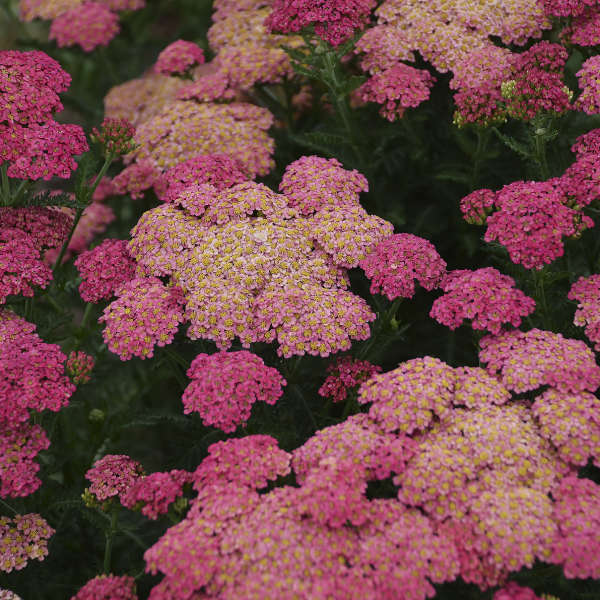 As the flowers age, the color lightens to peachy pink.